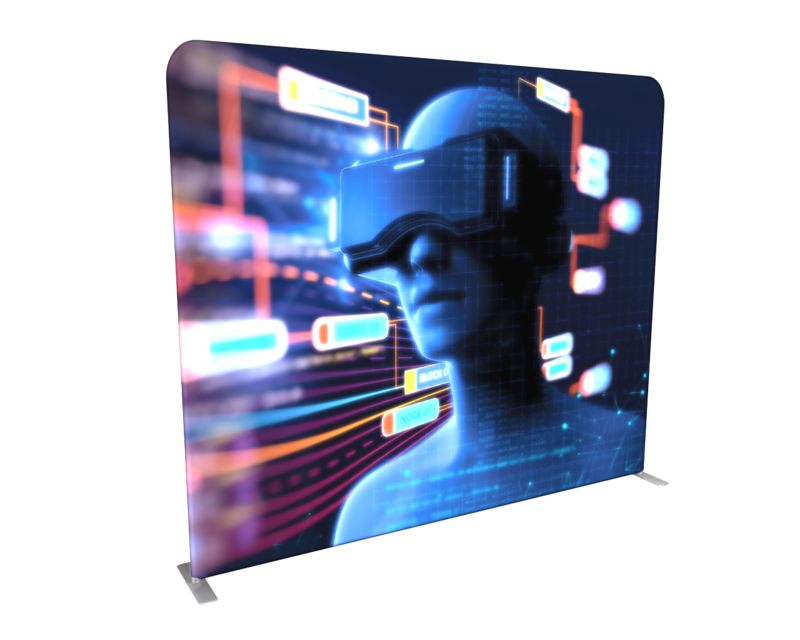 This 5ft Wavelight backlit trade show display combines the best-selling features of our Waveline display with LED backlighting for the thinnest profile of a backlit booth option in the exhibit marketplace. 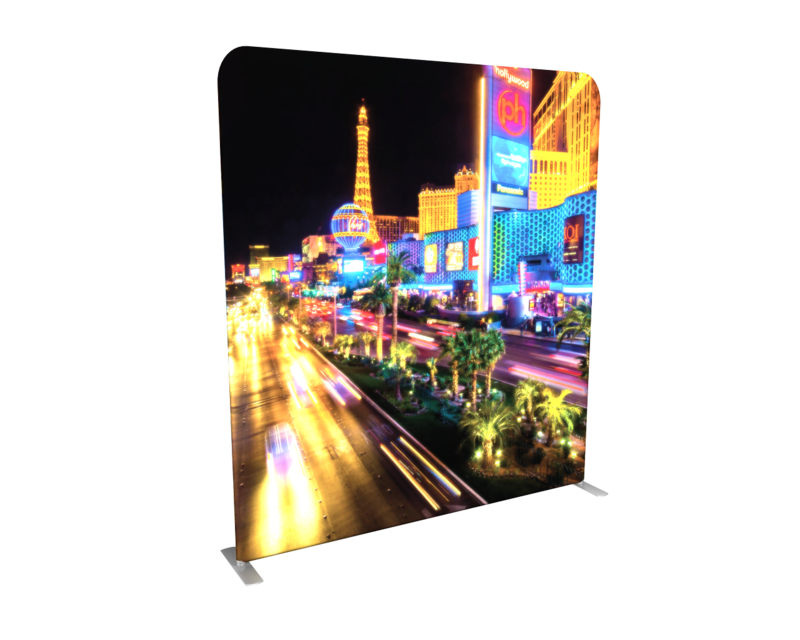 The Wavelight display combines the best-selling features of our Waveline display with LED backlighting for the thinnest profile of a backlit display option in the exhibit marketplace. 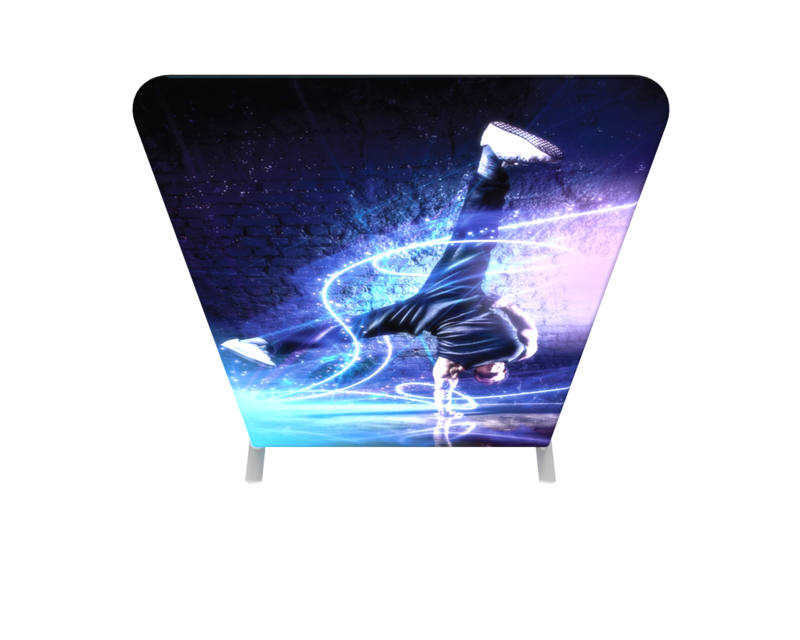 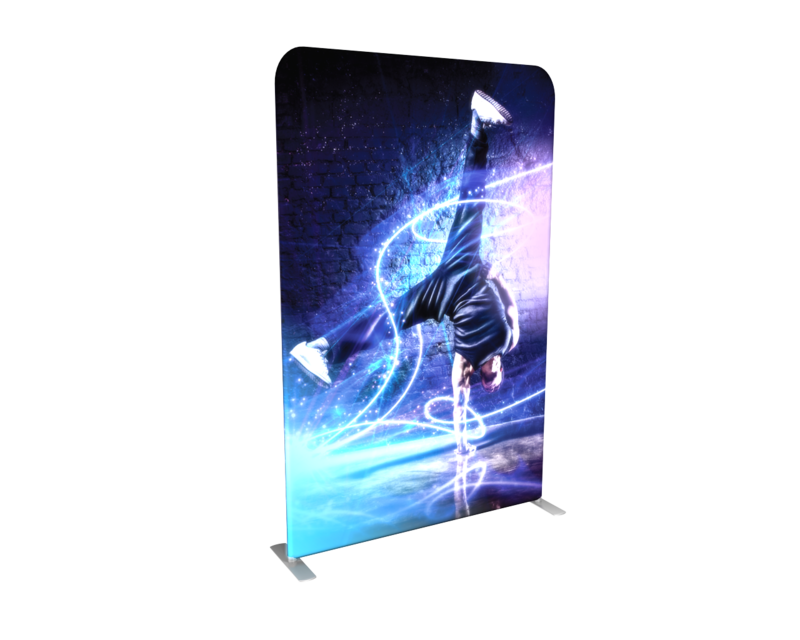 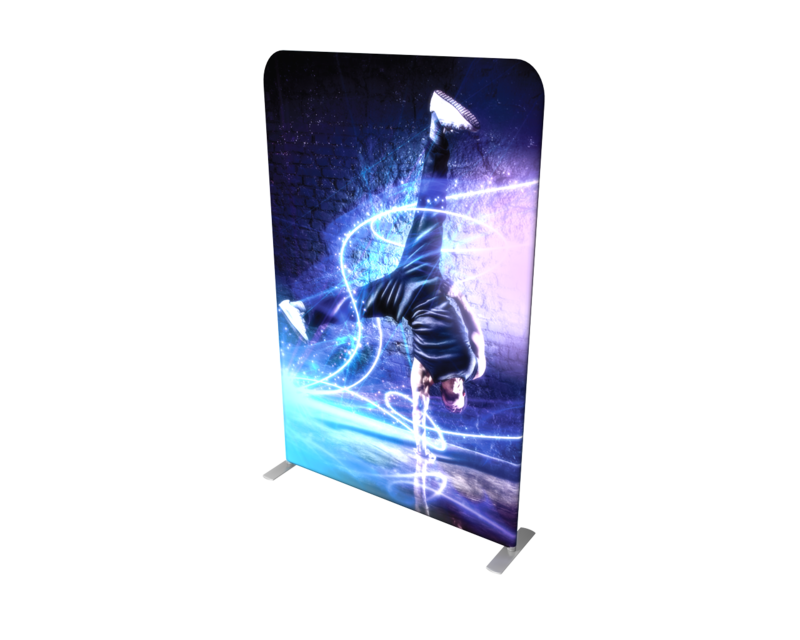 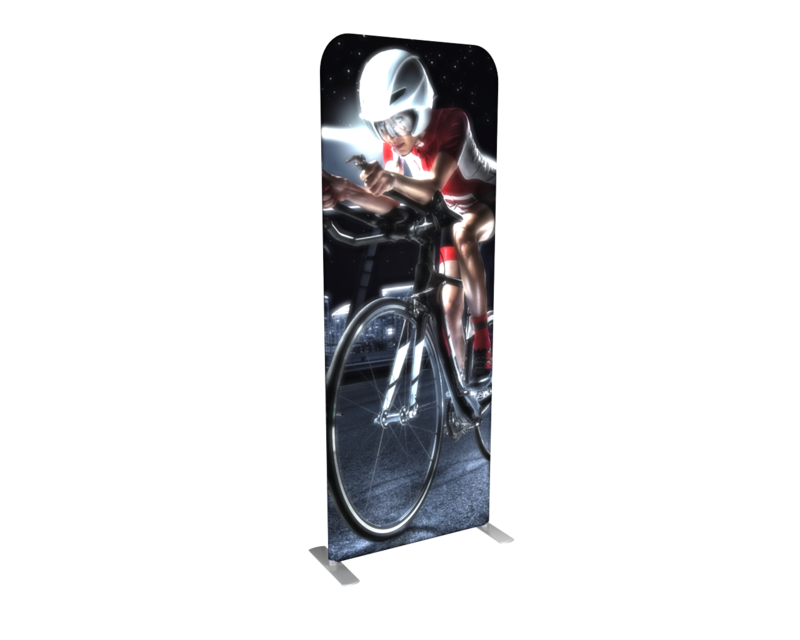 Easy to set-up, heavy duty 2 inch aluminum corded poles and evenly diffused, ultra bright backlighting create a brilliantly dynamic display that is lightweight to ship and easy to put together. 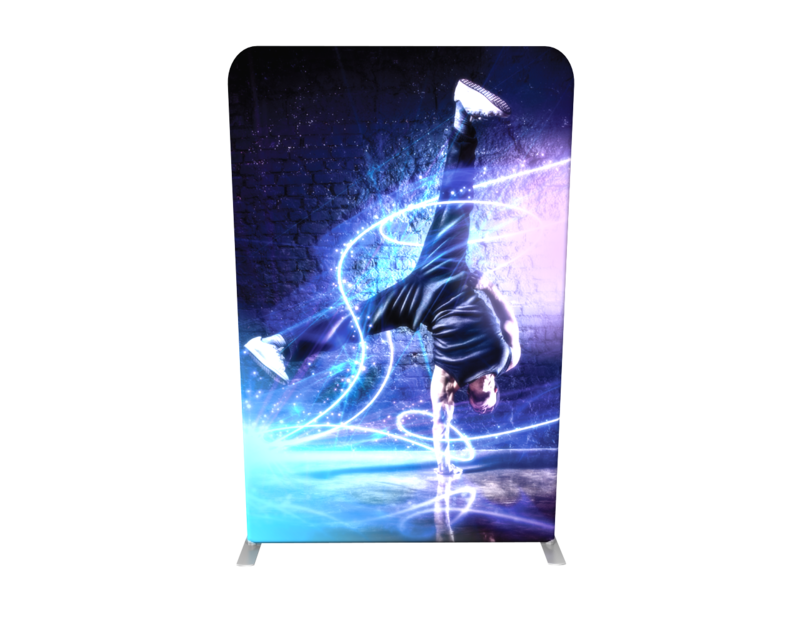 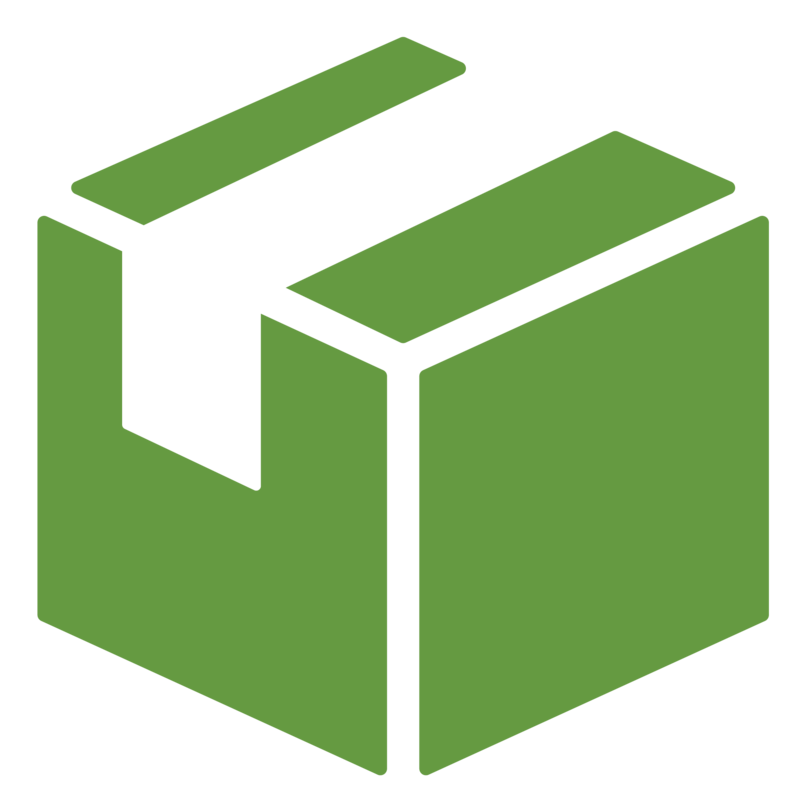 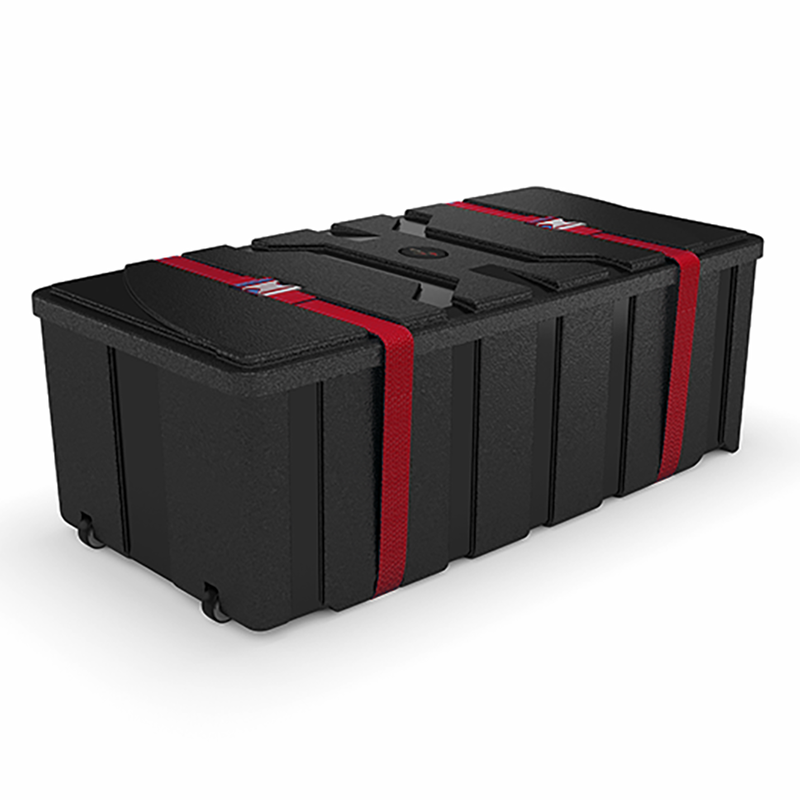 The wrinkle-resistant polyester tension fabric print the frame and zips closed. 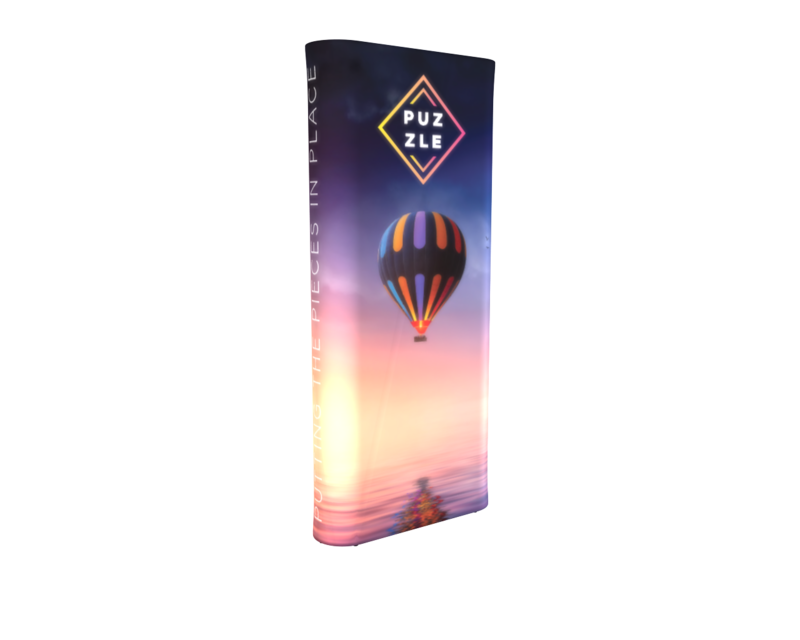 Zipper placement and grommet openings allow for cord management and access to the lights.